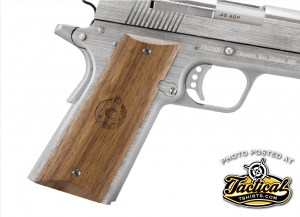 When you think of Coonan, you think of its legendary 1911-based .357 Magnum pistols. 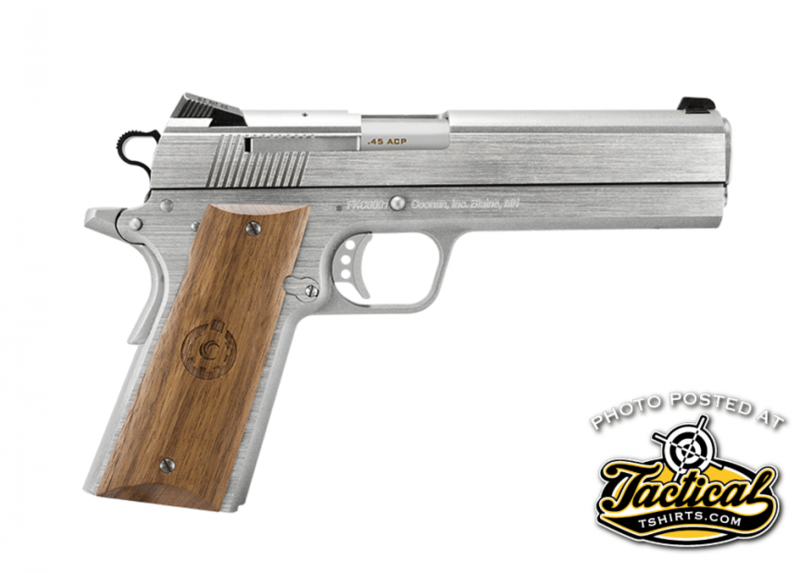 At SHOT, the company introduced a new 1911 pistol chambered in .45 ACP that will begin shipping second quarter this year. 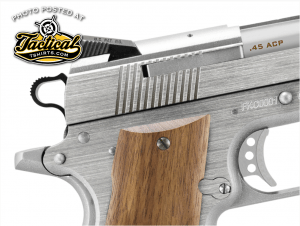 The new.45 ACP pistol has all of the signature “Coonan Difference” features including linkless barrel, pivoting trigger and external extractor. 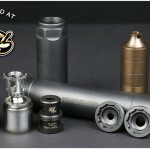 The linkless barrel is claimed to be more reliable than linked barrels and offer increased accuracy while virtually eliminating feeding issues. 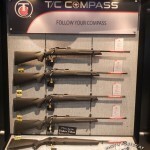 The pivoting trigger’s unique location and motion allows the user a more consistent trigger pull for better accuracy and tighter groups while the external extractor is coil spring activated for increased reliability. 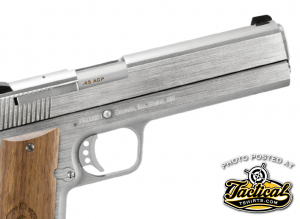 Every trigger, hammer, sear and disconnector are crafted by Coonan to their exact specifications. 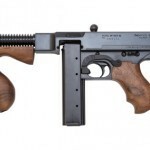 This new handgun also incorporates an extended slide catch and thumb lock to ease operation and ships standard with fixed black Novak style front and rear sights. 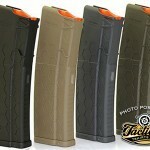 Pricing on the new .45 starts at $1,375 but there is currently a $500 pre-order voucher available. External Extractor and Novak Cut Sight. Mayer began his outdoor industry career in 1993 on the NRA Technical Staff where he became American Rifleman magazine first Shooting Editor. Mayer left NRA and entered the business end of publishing in 2003 as Advertising Account Executive for Safari Club International SAFARI Magazine and Safari Times newspaper. In 2006, Mayer was named Publisher of Shooting Times magazine where he was also tasked with launching and leading Personal Defense TV, the first television show of its kind. 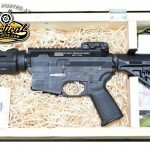 In 2008, Mayer returned to the editorial side of publishing, this time in the digital field, as Editorial Director for Guns & Ammo, Shooting Times, Handguns and Rifleshooter online magazines. After a brief stint in 2011 as the Digital Media Director for an ABC TV affiliate, Mayer returned to the outdoors industry and Safari Club International where he is currently Assistant Publisher and Multi-Media Communications Editor. What is Wolf Gold Ammo?